Get your peace of mind back. 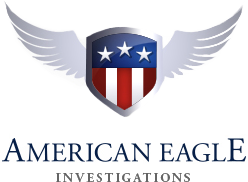 Call American Eagle Investigations at (212) 344-8997 for a free and private consultation. Trust: a lifetime to build, seconds to lose. Whom should you trust? Sometimes, the only way to find out is to dig below the surface, strip away appearances and reveal reality. That’s what we’ve been doing here at American Eagle Investigations since 1968 – and we’re very, very good at it. If this is your first time hiring a private investigation agency, let us put your mind at ease and answer a few common questions for you. Why hire a private investigative service? We like to think the best of people. It would be nice to believe that friends, family, loved ones and co-workers all had our best interests at heart. Imagine a world where dishonesty, fraud, infidelity, crime and corruption didn’t exist. In reality, there are times when you may face unpleasant situations. For instance, a test of trust; you notice suspicious behavior at home, work, in a neighborhood. People go missing. You may experience feelings of fear and anxiety as a result. 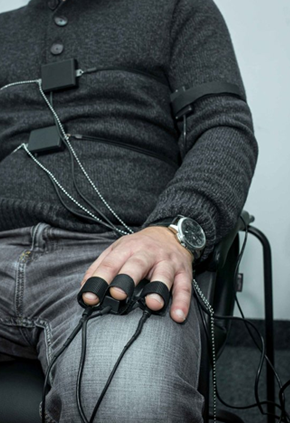 It can feel like you’ve lost control over your environment. Loss, betrayal and uncertainty can do that to a person. Situations like this call for expert advice and the help of experienced professionals. Moreover, this is where private investigation services can help. The right investigator can provide evidence; do background checks; find criminal records; allay your doubts and help you regain control over your life. How do I hire a private eye in NYC? Finding a qualified and trustworthy PI can be a challenge, especially in the Tri-State Area. The New York State Department of Labor records shows that there were 3,090 licensed private investigators in NYC as of December 31, 2015. With so many choices, whom do you choose? Reputation – Do they have a history of satisfied customers and outstanding service? Credibility – Are they licensed, accredited and recognized in the industry and their state? Experience – Are they backed by years of practical experience and education? Do your research when looking to hire a private investigative service. So while you’re at it, give us a call at (212) 344-8997. We’re happy to answer your questions and offer a Free Consultation. Hi, I’m Dan McBride, the owner of American Eagle Investigations. Hiring a private detective is a big decision. We get it. This is why it’s vital that you hire the right company. As a former NYPD police officer, I take my job seriously, as do the rest of our investigative team members. We apply the same diligence and investigative techniques as law professionals do for each case we take on. American Eagle Investigation is family owned and operated. When you deal with our firm, you are dealing with the owners. 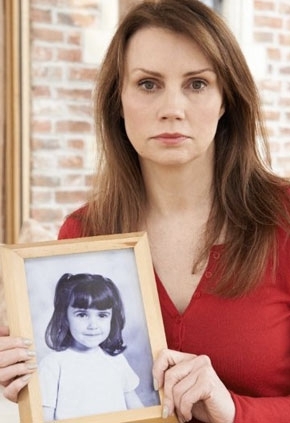 We are personally responsible and involved with every investigation we conduct. You have our guarantee. PI Pro Tip: Some private detectives and investigators outsource their work to 3rd party agencies. Alternatively, some may act as a referral service. Be sure that you’re dealing with the principals of the firm you hire. Dan’s father, also a former NYPD police officer, first opened the company’s doors in 1968. Dan joined his father in the business upon retiring from the NYPD force 21 years ago. The owners have over five decades of combined law enforcement experience. Moreover, they have earned a sterling reputation throughout the Tri-State Area. Highly rated and reviewed private detective agency. Safeguarding client privacy is of paramount importance to American Eagle Investigations. No identifying information is disclosed without our clients’ permission. Should I hire an investigator to catch a cheating spouse? Stable marriages are built on trust. However, daily pressures and temptations can lead to marital infidelity. Discretion is assured. We work behind the scenes, gathering tell-tale information with absolute stealth. You want the truth. Our investigators provide it. How do I know if my staff is trustworthy? Your business depends on the people who run your business, both in your presence and absence. What happens when you’re not in the office? We specialize in business surveillance investigations, and can find out for you. Our undercover surveillance will detect indiscretions and gather evidence that catches perpetrators and absolves trustworthy employees. Do you only provide private investigation services in New York City? Our services cover more than the greater New York (City) area. Our global network provides undercover work anywhere your business or private life takes you. We have connections with investigative experts in 30 countries. Our web-enabled security systems keep you connected at home and around the world. How much will it cost to hire a New York City private investigator? Your cost will depend on the length, location and complexity of the assignment and expertise required. What qualifications will my private detective have? Licensed investigators are often former law enforcement officers. They may also hold a criminology degree and must meet the criteria for PI licensing in New York. What are the criteria for PI licensing in New York? 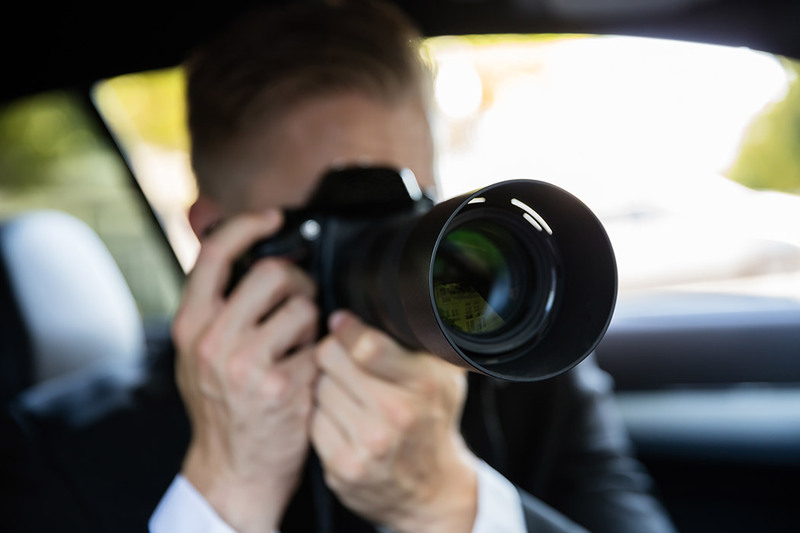 To become a licensed Private Investigator in New York, one must be an American citizen, over 25 years old with a high school diploma, and a minimum of three years of investigative experience. They must also pass the state examination for private investigators. What are Risk Assessment and Security Consulting? 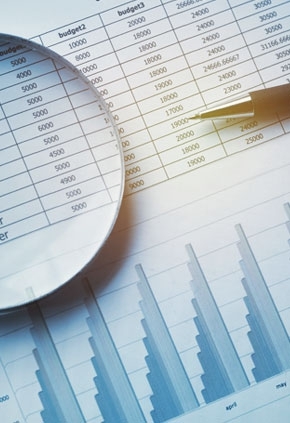 Risk Assessment and security consulting is a preventive measure that identifies and assesses current and potential security threats in your organization. A qualified investigator evaluates your risk for fire hazards, bomb threats, disgruntled employees, theft, vulnerability to terrorism and other natural and human-made disasters. Does video surveillance provide value to an investigation? Call American Eagle Investigations today at (212) 344-8997 for a free no-obligation consultation. You’ll be glad you did!